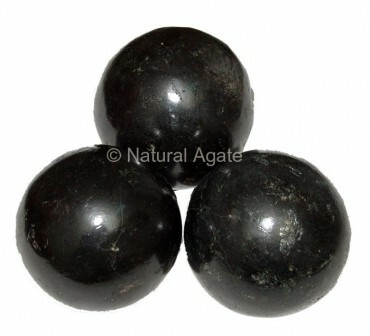 Keep Black Tourmaline Sphere near your electronic gadgets to prevent yourself from EMF radiations. It shields you against psychic attacks. You will build a good attitude and positive outlook when it is around. Buy it now from Natural Agate.